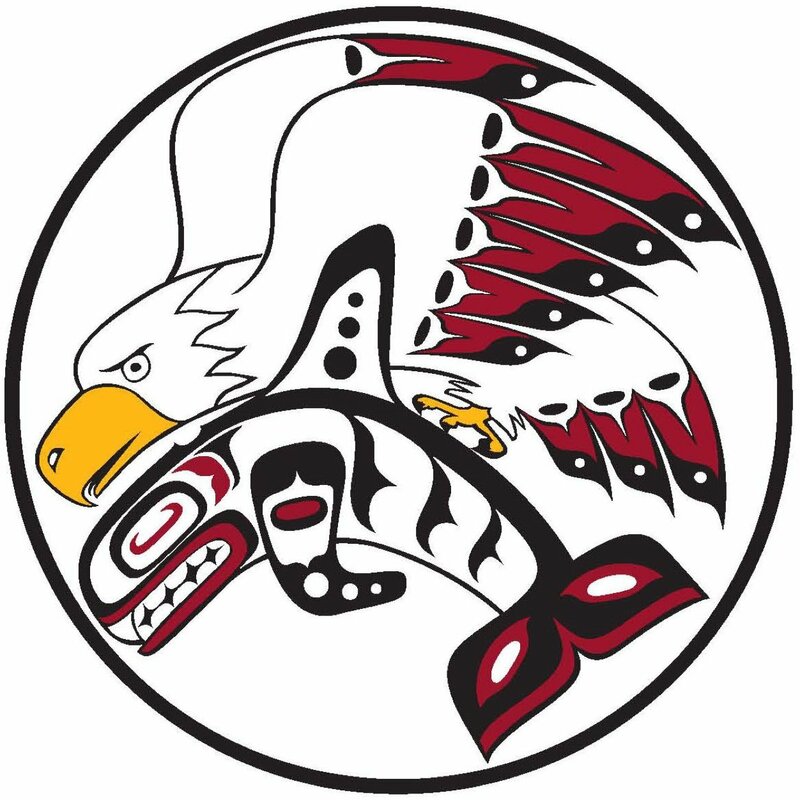 The WAYK team will visit with Songhees First Nation to provide a 6-day introductory workshop for their Lekwungen Language team. The workshop will be conducted over two weekends (Friday-Sunday) in early February. Participants are strongly encouraged to attend all six days of the workshop.